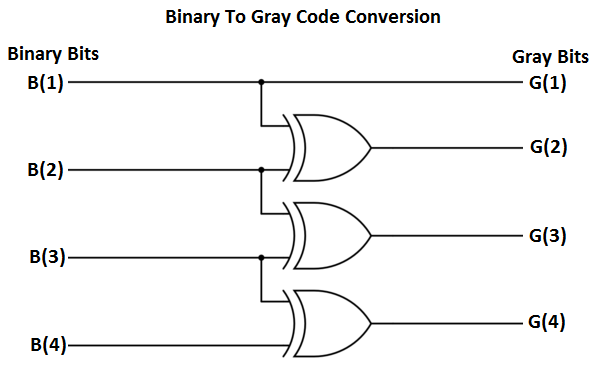 How a Binary code (of any length) is converted to a Gray Code, its a simple process requiring XORing of 2 bits & saving the resultant bit in a new place. I have tried to explain this process by the following 2 diagrams. In this I have taken & assumed 4 bit arbitrary binary code, and operating it with XOR gates to convert to Gray code. B(1), B(2), B(3) & B(4) collectively denotes the 4 bit binary, of which B(1) is the MSB. G(1), G(2), G(3) & G(4) collectively denotes the 4 bit gray code. 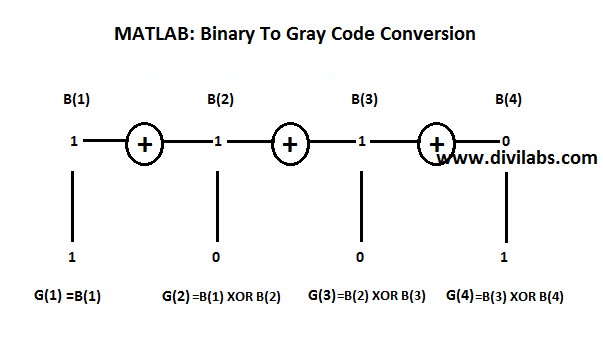 The MATLAB code below for conversion of Binary Code to Gray code, will work for any binary vector or matrix, i.e., you not need to worry about the conversion of 'n x m' binary matrix to a 'n x 1' binary vector first, you simply feed in & the code will give the resultant Gray Code Matrix for the same Binary Code Matrix. 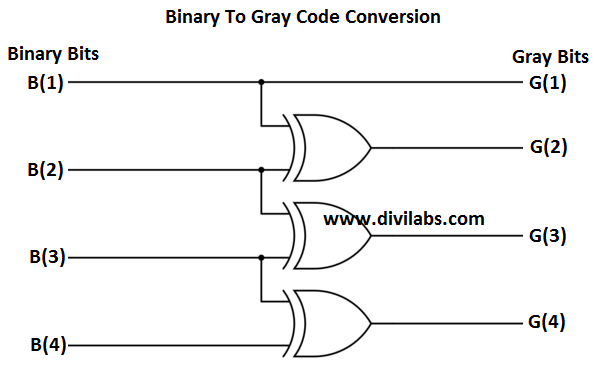 The code below will then process row wise in order to calculate the Gray Code. Suppose we are having a binary 10 x 10 matrix, so the code below will take 1 binary value row at 1 time then process it to give a equal sized gray coded row. The similar thing will be repeated with each row of that matrix. 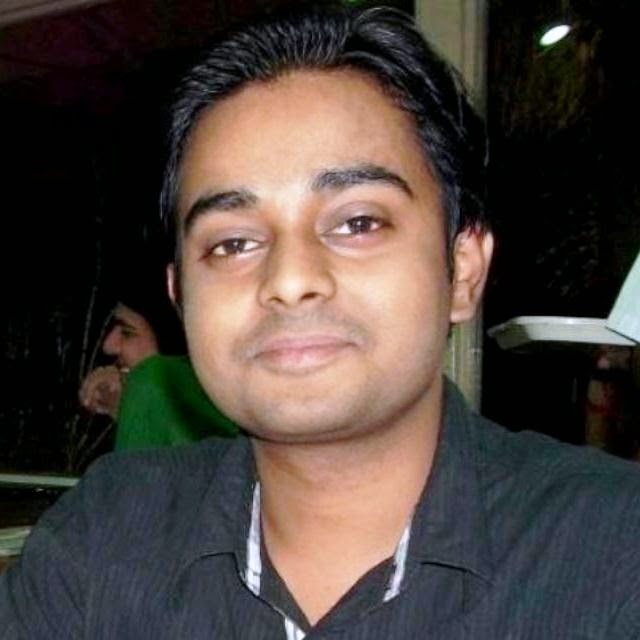 Even if its a single vector of 'n x 1' size this code will work. g(:,1) = a(:,1); %assign the 1st element of each row to the resultant 'g', as it is.